Dams affect flow, sediment passage, oxygen, temperature, and habitat. 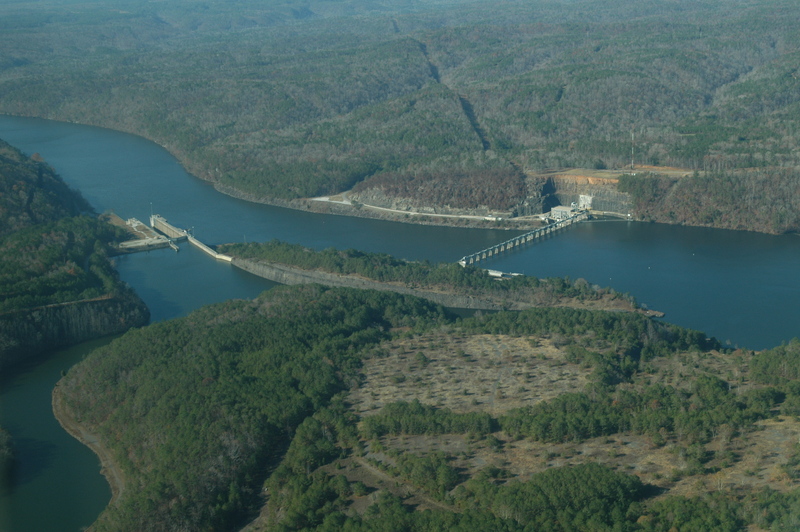 They have severely altered the state of Alabama’s Black Warrior River. 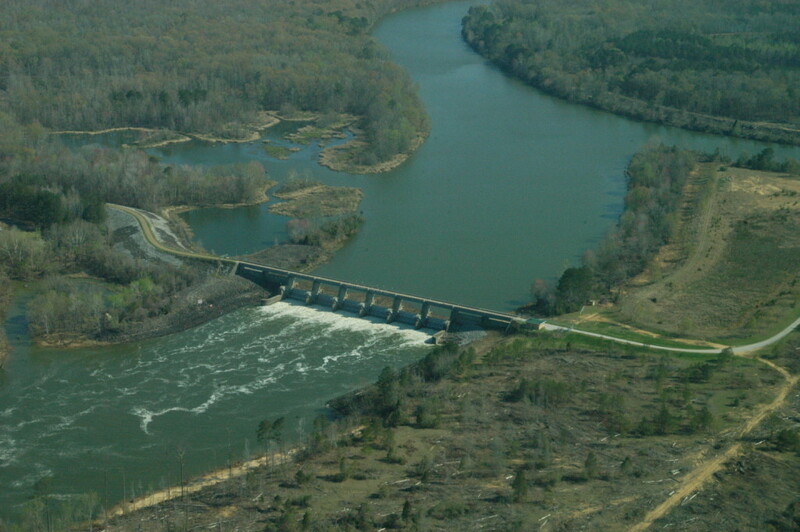 A series of fourteen locks and dams were built on the river in the late 1800s. 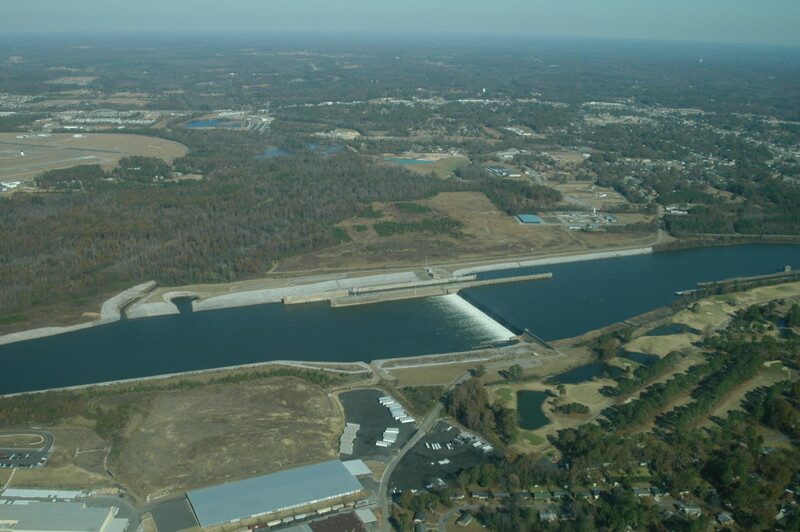 In the 1930s, work began to replace those dams with a more modern series of four locks and dams. The river is heavily used by barges for the transport of commercial commodities such as coal, coke, steel, wood, and chemicals. 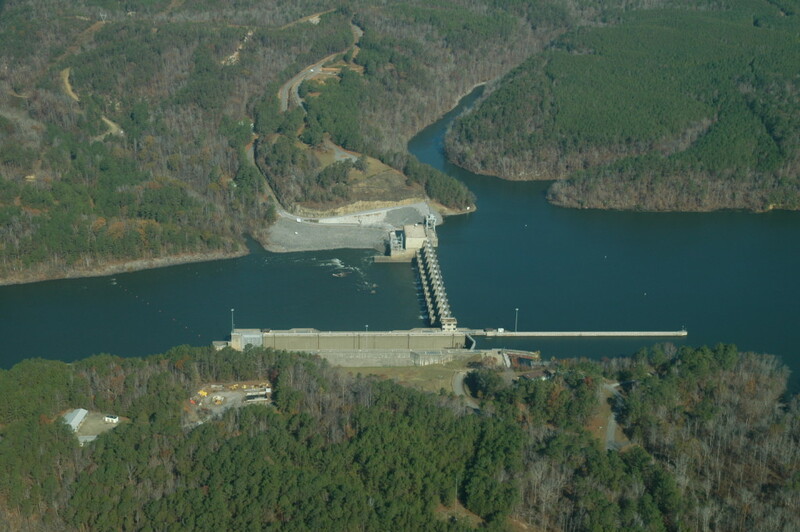 These dams have created a number of lake-like reservoirs stealing the river’s free-flowing beauty.